What is home to you? Better yet, who is home to you? God is their home. God has been their home for as long as they can remember….forever! 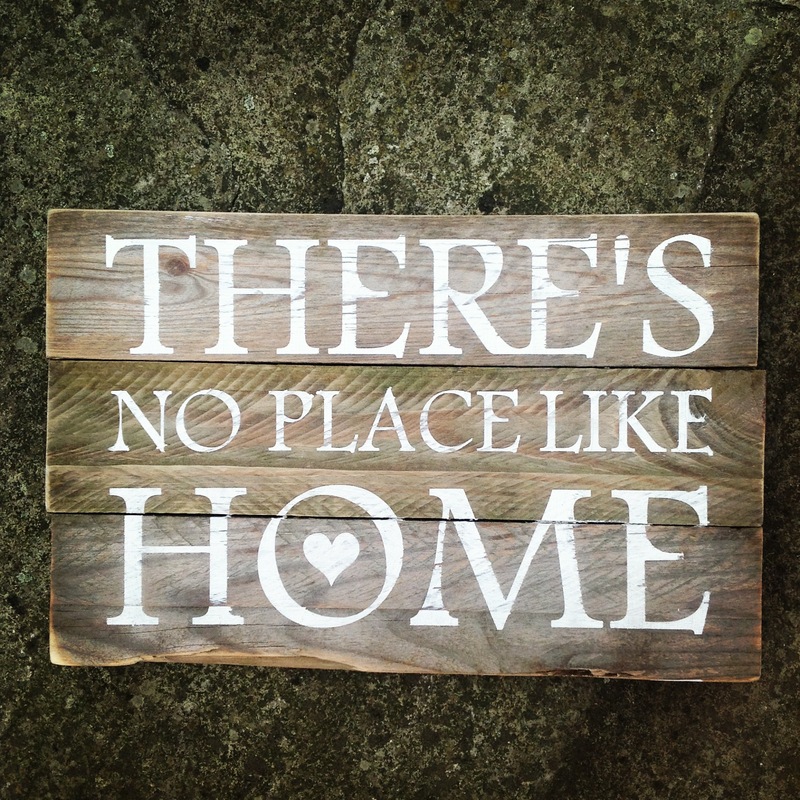 Pretty interesting way of thinking about home, isn’t it?! Other translations of this passage speak of God in terms of being Israel’s “dwelling place” for “all generations.” The idea is that God has been with Israel, provided for Israel, sustained and protected Israel for so many generations that it seems like forever. It was good enough for my mother. It was good enough for my father. Maybe you’ve been in church all your life because your parents passed on their faith to you. Maybe you struggle with church and with God – running away because of a bad experience of pain or hypocrisy. Or maybe you are somewhere in the middle – reluctantly wanting to find God, to be part of a faith community, but being feeling lost and out of the habit. Wherever you are on your journey, consider the questions again: What is home to you? And who is home to you? Once upon a time, there was a family that lived with God and followed His son, Jesus Christ. And if God is part of the beginning of your story, then it begs the question: What part does God play in your chapter of the story today? Is God your home? If you answer yes, spend some time describing what home is like. If you answer no, then have you run away from home? Have you gotten lost? Are you looking for the way back home? Are you finding that way back home? What could it feel like to come home again – to family, to church, to God?